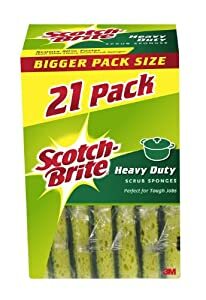 Amazon Prime members only，now you can get this 24 Count Pack of Scotch-Brite Non-scratch Scrub Sponges on sale for just $10.64. 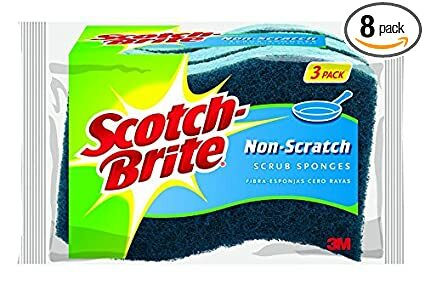 Fast cleaning without scratching, Safe for non-stick surfaces, Comfortable and easy to hold shape, Made by 3M, the category leader in household cleaning. 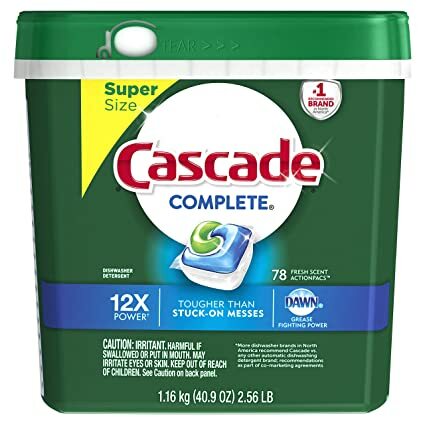 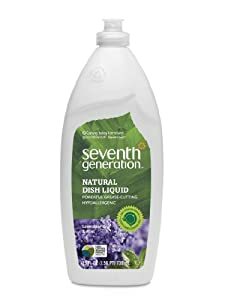 Amazon now you can get this 78-Pack Tub of Cascade Complete ActionPacs Dishwasher Detergent in Fresh Scent for just $12.12 after you clip the $4 coupon. 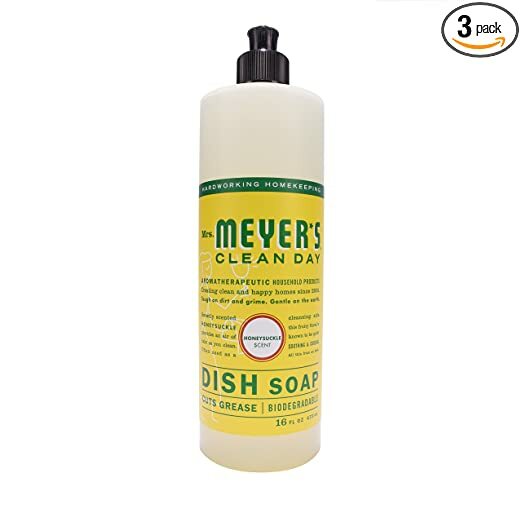 - Cascade Complete ActionPacs dishwasher soap is tougher than stuck on messes. 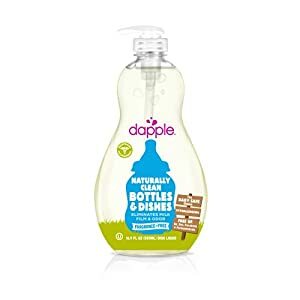 - Powers away stuck-on messes - no pre-wash needed. 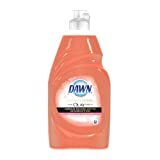 - ActionPacs with the grease-fighting power of Dawn. 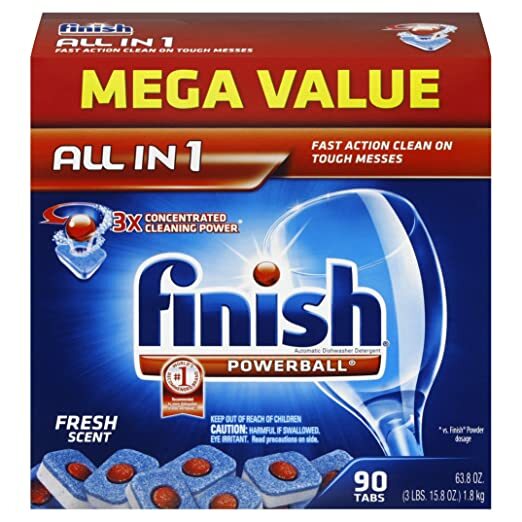 - Rinse aid action rinses away residues and leaves dishes with a brilliant shine finish. 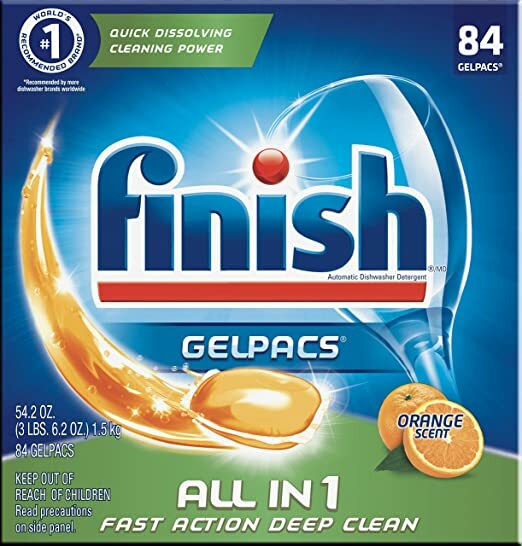 Amazon now get this Finish All-in-1 Gelpacs Dishwasher Detergent Tablets 84 Count Box for just $8.97 shipped after you select for Subscribe & Save. 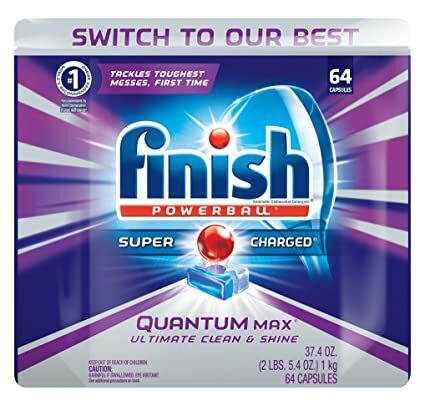 Amazon now you can get this Finish Quantum Max Powerball Dishwasher Detergent Tablets 64-Count Pack for just $9.73 shipped after you clip the 20% off digital coupon and opt to Subscribe & Save. 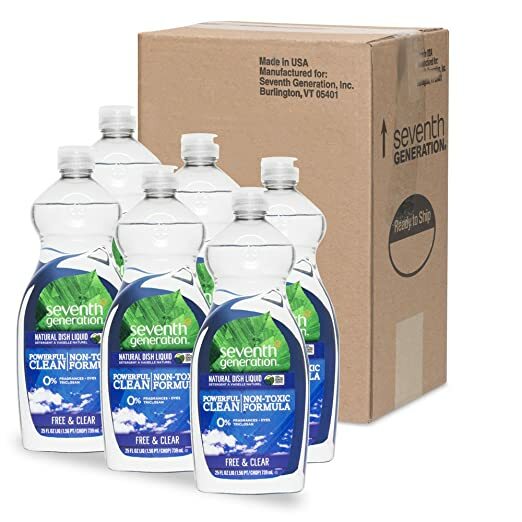 Get free shipping on a $25 order OR free 2-day shipping on ANY size order with Amazon Prime (you can sign up for a FREE 30-day trial).